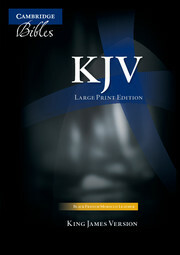 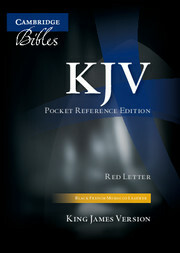 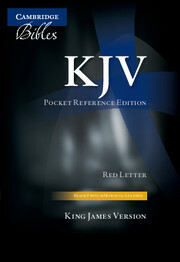 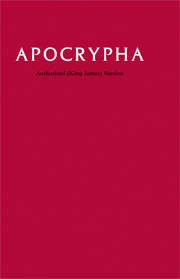 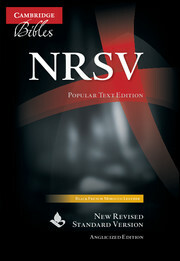 A black-letter version of the popular KJV Pocket New Testament and Psalms, this little volume joins the existing Cambridge red-letter pocket Testament to give a choice of printing styles. This handy and beautifully made volume -- bound in high-quality black leather -- fits easily into an inside pocket or handbag. The attractive little book has gilt edges and a ribbon marker. An ideal gift.